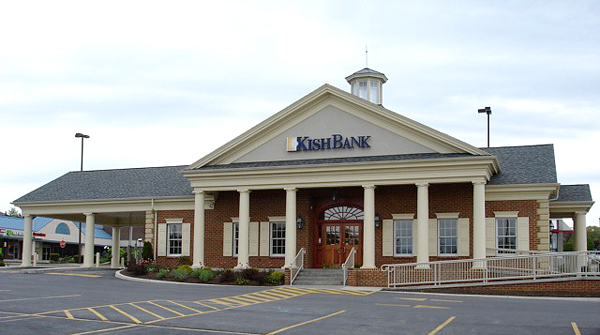 Kish Bank | Mortgage Services | Insurance Company | Travel Agency | Financial Services | Banks - Builders Association of Central PA, PA ? 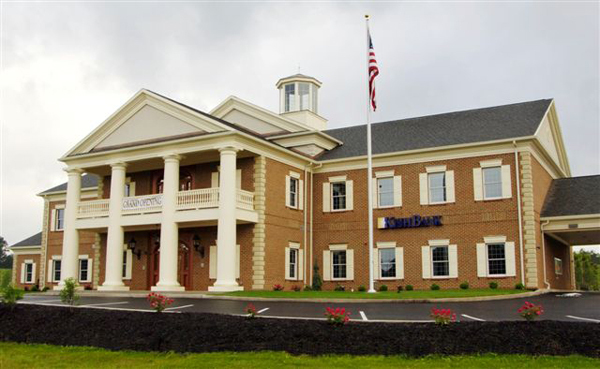 M-TH: 9 a.m. to 5 p.m.
For over a century, solid and enduring values have made Kish Bank, the banking subsidiary of Kish Bancorp, Inc., a strong financial institution and a vital part of the communities we serve. 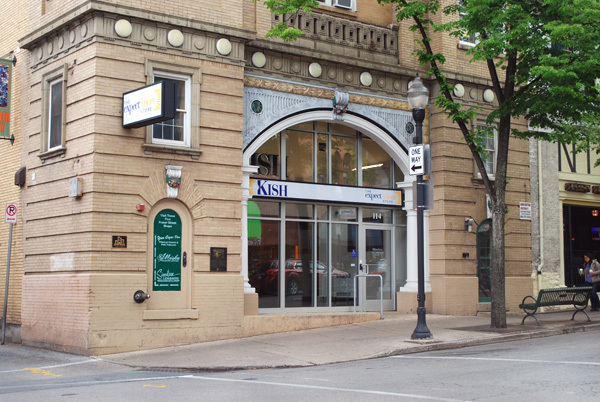 Formed in 1935 through a merger of Farmers National Bank of Belleville and The Belleville National Bank, both of which can be traced to the early 20th century, Kish Bank has been one of Pennsylvania’s fastest growing community bank franchises. 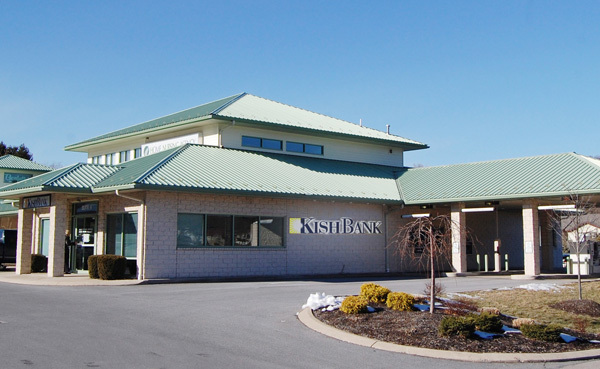 With 14 offices throughout Centre, Huntingdon, and Mifflin Counties, including four financial centers, and a state-of-the-art online banking product, Kish Bank serves a potential population of over 230,000 people and over 87,000 households. Today, Kish Bank has total assets of just over $728 million.